Concierge-level care for you, for your guests, for your aircraft. At JPS Aviation, we know it takes more than good intentions to exceed your expectations; it takes an empowered organization that offers the most exceptional aviation services available today. That's JPS Aviation. Trust is not given, it's earned. Allow us to earn yours. To learn more about our charter services or to book your next trip, call us today at (318) 512-4218. JPS Aviation Charter Services make the going and coming back easy! We fly on your schedule, not ours so you can enjoy stress free travel. We will control your itinerary, help minimize airport delays, and simplify any complex travel planning. Just give us one call and it’s done! Whether you are off for a business trip, quick get-away or family vacation, JPS Aviation charter services will take you where you need to go, when you need to be there. 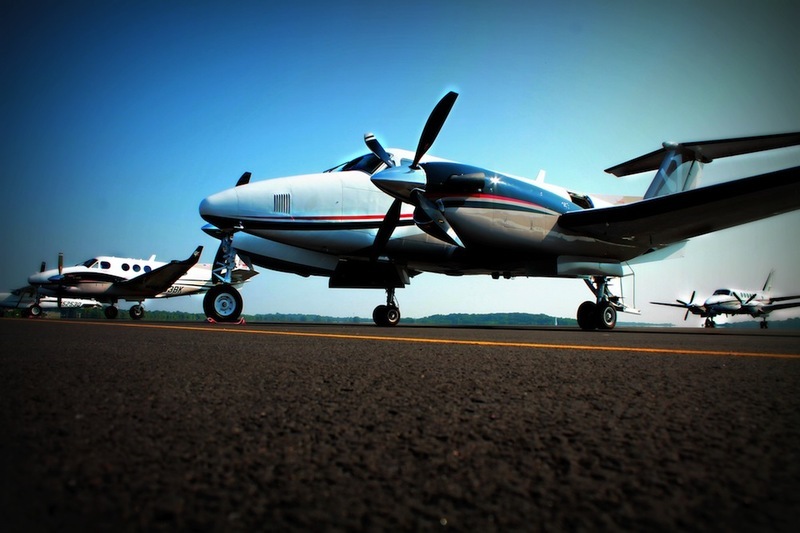 We offer you a great fleet of aircraft, all completely serviced and maintained according to rigid FAA regulations and piloted by FAA-licensed charter pilots trained for outstanding service and safety. Compare quality and value and see why JPS Aviation is the best way to travel. We are here to "Land you in Excellence"! We give you direct access to thousands of airports - even airports airlines don't serve. You can set your own schedules, change plans, change destinations, add another day, pick up an additional passenger – we’re here to do what you need us to do. Skip the hassle of passenger and baggage screening procedures. When you arrange charters through JPS Aviation, there are no long lines to wait in and everything is made simple. We provide the privacy essential to your transactions; total privacy simply isn't possible on the airlines. All JPS Aviation pilots are trained, qualifed and tested according to rigorous "Part 135" requirements. Our aircraft are inspected and maintained to a standard beyond FAA requirements by our own experienced technicians. Savings - Time is money. 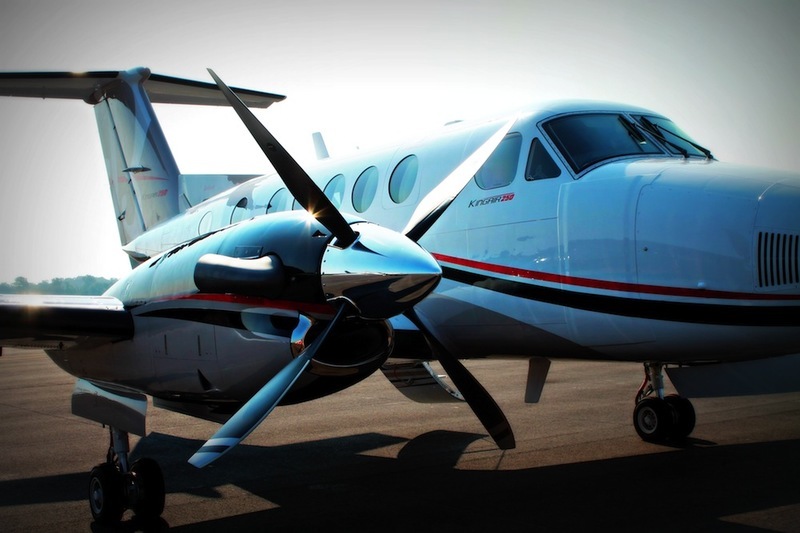 By chartering a flight through JPS Aviation, LLC, you always save considerable time; depending upon the destination and the number of people traveling, the direct cost of a charter flight may even be less than airline tickets for all passengers.